Hubert M. Stancil was born November, 1930 in Branson, Missouri. He was the son of George and Helen (Boswell) Stancil. Hubert grew up in Branson and graduated from Branson High School. On December 1, 1951, he married his high school sweetheart, Rubie M. McClary of Kirbyville. Hubert proudly served in the United States Air Force for 22 years. Upon military retirement, he went to work in Federal Civil Service and worked in that field for 20 years. Hubert currently resided in San Antonio, Texas with his wife Rubie. Hubert passed away just two weeks before his 88th birthday at the age of 87, on Saturday, November 17, 2018 at the Frank Tejeda Texas State Veterans Home in Floresville, Texas after battling Alzheimer’s. Hubert was preceded in death by his father, George Stancil; his mother, Helen Stancil; baby sister, Violet Ann Stancil and sister, Martha June Stancil Robinson. 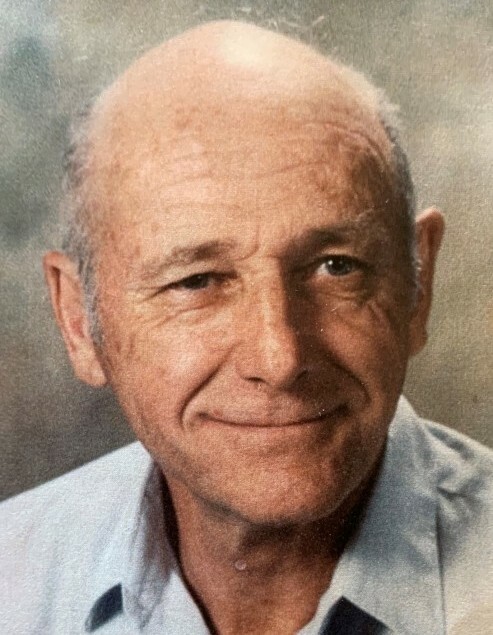 He is survived by his wife, Rubie Stancil of San Antonio; children: Stanley (Kate) Stancil of Indiana, Karen Stancil of North Carolina, Shirley (Lee) Sankey of California, Donna Stancil of San Antonio and Gary Stancil of San Antonio; along with nine grandchildren and six great grandchildren. Visitation will be held on Saturday, April 13, 2019 at 2:00 P.M. in Snapp-Bearden Funeral Home and Crematory, Branson. Chapel service will follow at 3:00 P.M. on April 13 in the funeral home and will conclude with burial in Edwards Cemetery, Kirbyville.